AROUND THE WORLD WITH TOM’S CATCH. We have personal contact with the guides & captains. So, we know exactly which one will be the best for your. 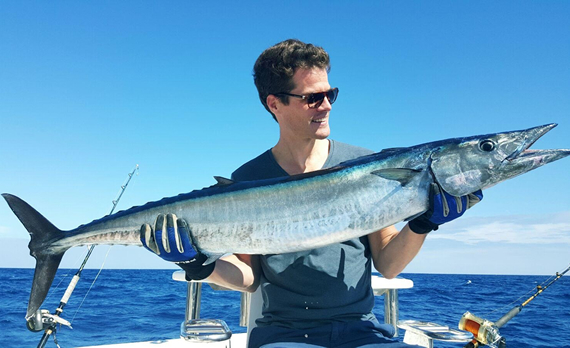 Booking your fishing trip with Tom’s Catch is easy & fast. 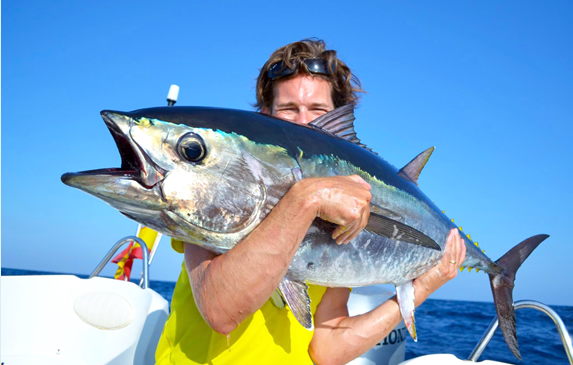 Looking for a fishing trips with the kids in Mallorca? Do you want to target Grander Blue Marlin in Cape Verde o rather the GT’s in Madagascar? We got the lot! We love fishing as much as you do, so we know what you need to have a successful day fishing. We’ll put you in contact with the ideal captain or guide. Because in the end, our job is to get you a great day on the water.